It is widely common for individuals to assume they are safe from harm in the wildnerness. While the outdoors is relatively safe compared to civilization, there are still some dangers when it comes to the wilderness and the Appalachian Trail. Hikers must be aware of their surroundings at all times, or else they could stray off the trail and become lost, run into wild animals, or run into the wrong kinds of people. Since the 1996 murder on the trail, the need to be aware of one's surroundings increased. This crime broke through the shimmering veil which disguised the wilderness as a safe haven, and brought hikers back to a grim reality-- the woods are not as safe as they seem. This is not to say that no one is safe in places like Shenandoah National Park or on the AT. These locations are quite safe. Tragic occurences such as this particular murder case reminds everyone, both hikers and U.S. citizens alike, that crime can still occur even in the most remote of places. 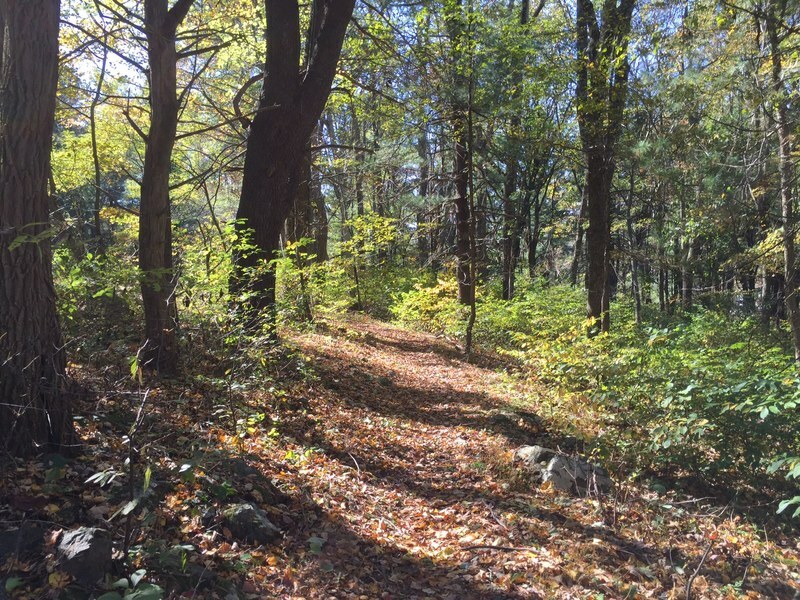 The news article, "Talk of the Trail," which was published just days after the discovery of Winans and Williams' bodies, discusses and encourages safety on the trail. The article states that "Park officials recommend that back-country users hike in groups of two or more; tell family and friends of your itinerary and timetable; be cautious of strangers, especially inquisitive ones, and tell no one of your route or planned camping location; and do not set up campsites near roads or developed areas." Even though investigators could not see how this case was more than a one-time occurance, many hikers still took extra precautions like travelling in groups and avoiding camping near civilization in order to protect themselves. Most hikers were not discouraged from travelling to the trail, however they behaved more cautiously and more responsibly while there than they would have before the murders took place. 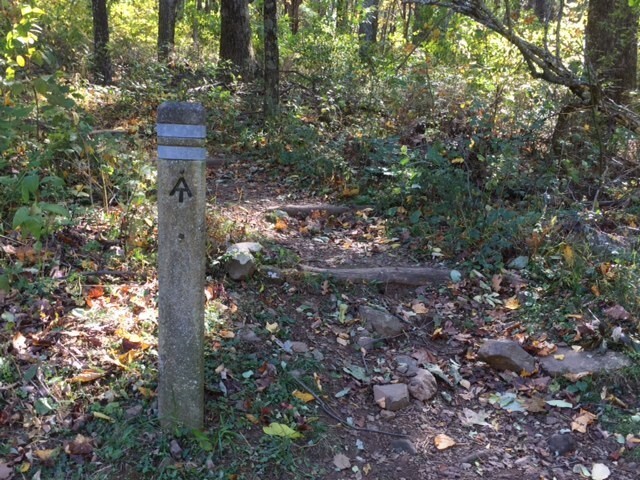 The Harrisonburg Daily News-Record's article "Trail Group Reacts to Murder" also discusses the concept of assumed safety on the trail, but also illuminates the lack of fear some individuals in the wake of the murders. The article states that even though the double homicide occurred so close by, tourists staying at the Skyland Resort did not seem too concerned with their safety. The gay community also felt a sense of insecurity when it came to traversing the trail after the murders. In the news article "Gay Group Wants Bias Angle Known," the gay community feared that if the case was a hate crime specifically against gays, then "people need to know the risk is out there." After the 1996 double murder of Winans and Williams, many still travelled from all over to experience the Appalachian Trail, with no intentions of allowing the murders to discourage them from continuing with their plans. However, most hikers took the risks seriously and hiked with added precautionary measures and a heightened awareness of their surroundings.